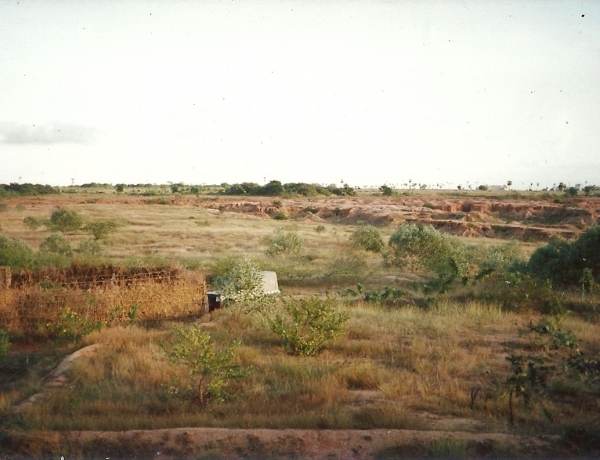 Acres for Auroville donations have helped secure 10.36 new Greenbelt acres! The International Advisory Council officially expresses appreciation for A4A's work. Annapurna Farm is Auroville’s biggest farm - its focus is organic rice and millet production as well as being Auroville’s largest dairy - today the only certified organic dairy in South India. New Greenbelt land – thanks to your A4A donations! 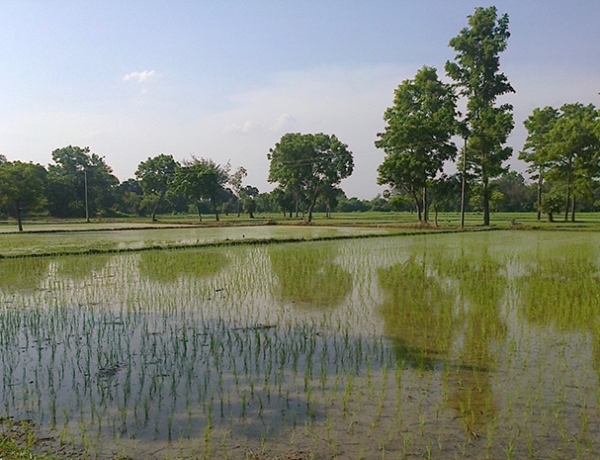 Thanks to your donations to the ‘Acres for Auroville’ campaign, another new strategic plot in the Greenbelt was just purchased in March! Since January alone, A4A donations have financed four new plots of vital Master Plan land, making 8 plots total so far - all thanks to your solidarity! 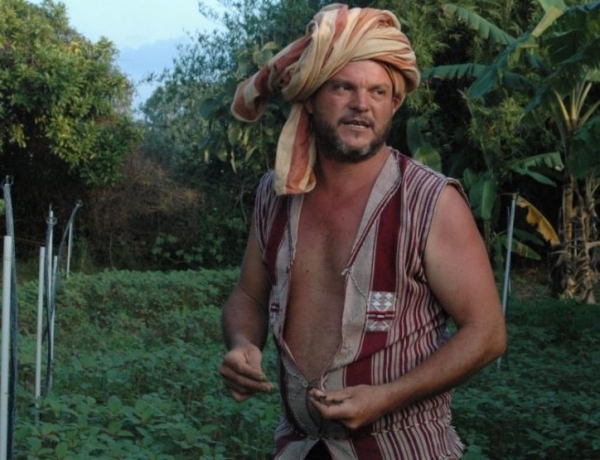 The GreenAcres campaign aims at securing 20 plots crucial for the immediate future of the Auroville's Greenbelt. One year of the campaign now makes a first acquisition possible - but this can be but a beginning step! Today, 60% of the Greenbelt surrounding the City Area - and protecting it - still needs to be purchased. Join us to get this precious land now! GreenAcres started off just a year ago as a campaign for 20 priority plots in the Greenbelt. 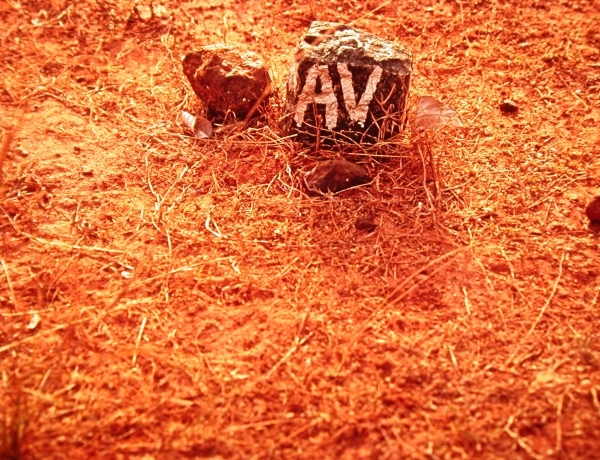 We are happy to announce that a tiny bit more of Auroville will manifest with the donations which have come in! 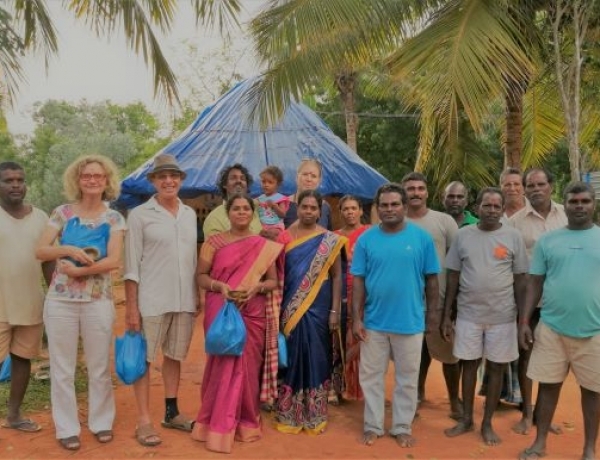 This update is meant to encourage all of Auroville's friends to promote GreenAcres with their green contacts in India and abroad to develop support for Auroville’s ecological work from like-minded organizations and potential donors! Auroville’s First Barefoot Run – Benefits go to the GreenAcres Campaign! The first AV Barefoot Run took place through the greenery of Auroville on Sunday April 17th with 55 runners - Aurovilians, volunteers, Ashramites, friends from Pondicherry and Chennai and even from Tirupati! 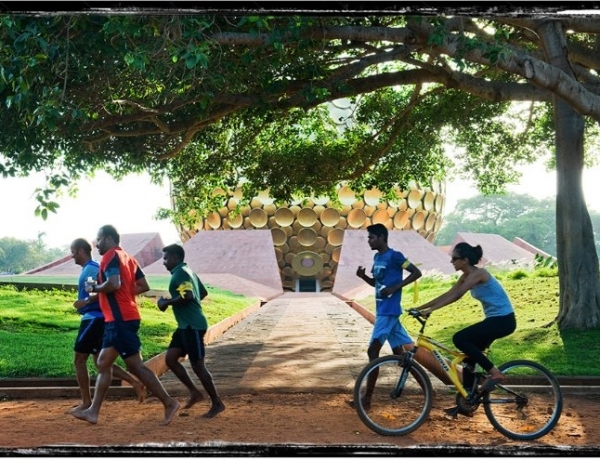 The 10-kilometer route wound through Auroville's forests, with proceeds going to the GreenAcres campaign for more land purchase and greening of Auroville's land. Our First GreenAcres newsletter with info on Auroville Green Projects and updates of GreenAcres fundraising campaign will reach you very soon! 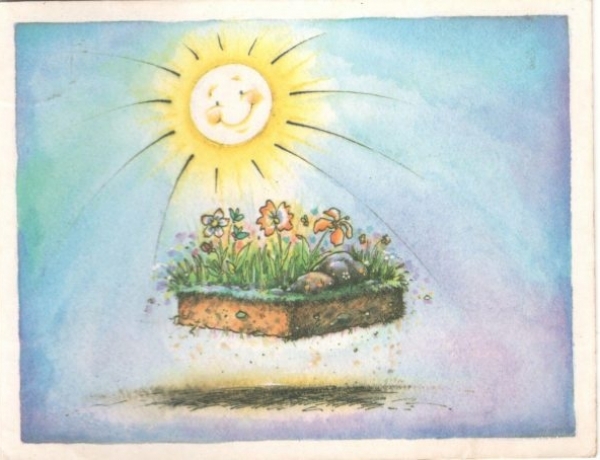 You will get to know the many facets of Farming, Forestry, Sustainable living, alternative energy and habitat.